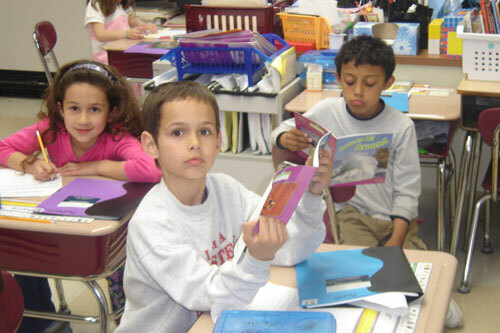 The Bristol Warren Education Foundation (BWEF) announced its first BWEF Enrichment Grants for Educational Excellence to fund a variety of programs in the Bristol Warren Regional School District on May 16, 2008. 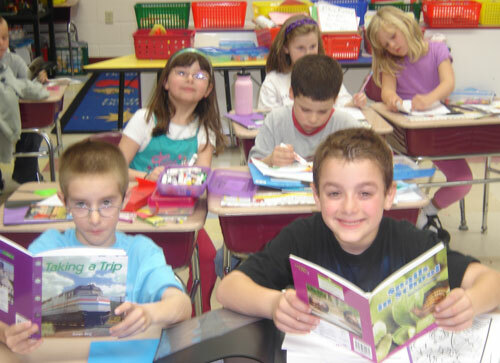 BWEF is providing over $9000 for 12 grants distributed among the district's elementary, middle and high schools for the 2008-2009 school year. The funds for these awards were raised by BWEF's Walk for Educational Excellence, BWEF's Thank-a-Teacher program, and through generous donations from local businesses and individuals. 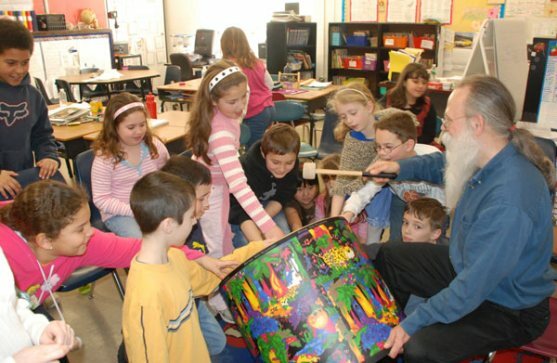 Good Vibrations ($1000) - Enrichment program of the Rhode Island Philharmonic that will demonstrate the transformation of vibration into energy and the generation of sound for Hugh Cole 3rd graders. Informational Sensational ($482) - Non-fiction books, journals and art supplies for use in Colt-Andrews 1st grade classroom project that introduces students to informational texts and provides a variety of creative means to reflect learning. Kindergarten Welcoming ($289) - Books, stationery and envelopes for welcome packages for incoming Kindergarten students at all elementary schools. Packages will include a personalized letters written by outgoing Kindergarten students, to promote the writing skills of the outgoing students while exciting the incoming students about school and learning. 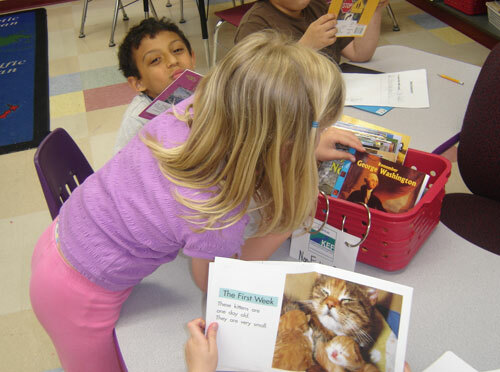 Non-Fiction Classroom Library Differentiation ($521) - Non-fiction science and social studies texts at a variety of guided reading levels for Hugh Cole 1st grade classroom. Read, Write, and Sketch ($500) - Supplies for use by Colt-Andrews 2nd graders for visualizing/sketching their interpretation of the “making meaning” stories they read. Reset Boxes ($882) - Tool kits that will assist Hugh Cole students in self-managing negative emotions and behaviors (frustration, anger, and anxiety) so that they can refocus and return to school work able to give their best effort. Robotics After School Program ($326) – Motor kits to expand the robotics program inventory and enable use in classrooms for Energy and Motion Unit instruction. Inquiry using Technology for Scientific Investigation ($2781) – Hand-held data entry GLX Explorers and probes to measure and quantify data for long term scientific experiments. Going Green With Clay ($1000) – Pug mill to recycle used clay from art projects which will save money and enable students to work with higher quality clay. 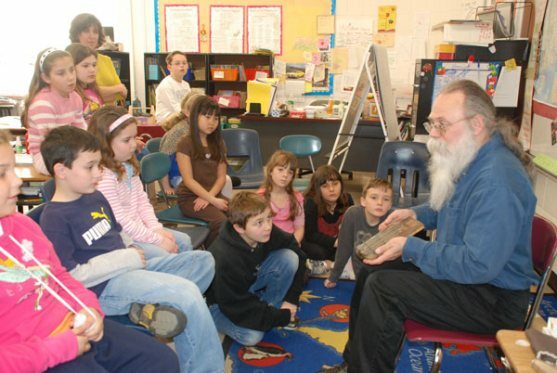 Funda Fest/Rhode Island Black Storytellers ($500) – Enrichment program designed to expose students to the art of storytelling and richness of African and African-American cultures. A Great Museum ($500) – Transportation to the Museum of Fine Arts, Boston to provide students the opportunity to learn from the MFA collection.